Adelaide Inn has partnered with Paso Robles’ best wineries and gourmet cheeses purveyors to create a true Paso Robles experience just for you! Stay in one of our spacious Executive King Rooms and upon arrival enjoy a complimentary bottle of wine from our featured Paso Robles winery, expertly paired with delicious gourmet cheese and crackers. Venture out into the beautiful vineyards of Paso Robles and take advantage of complimentary wine tasting tickets. Come stay with us and experience a true taste of Paso with The Perfect Pair! Prices are based on dual occupancy. Rates will vary on certain holidays and special events. 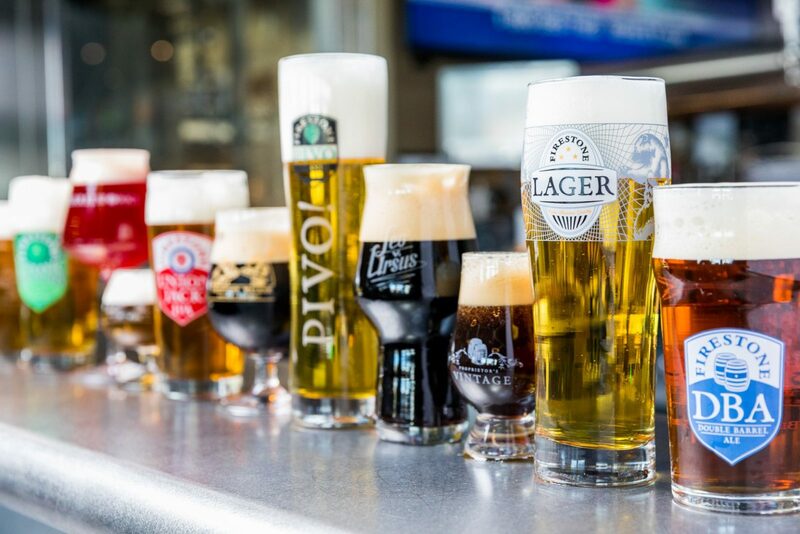 Pairing is provided on the first day of each visit only. 48-hour prior to arrival booking is required and is subject to room availability. 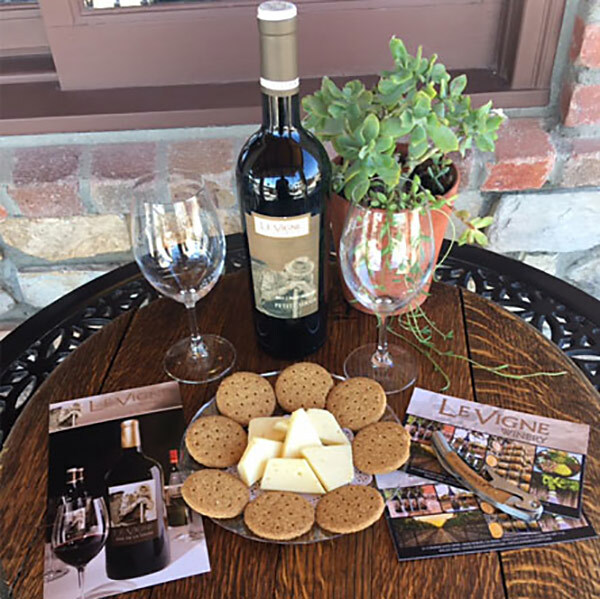 Featured winery, cheese, and complimentary tasting cards are based on availability and subject to change. Cannot be combined with any other special event rates, discounts or promotions. Please review our cancellation and reservation policies. Don’t miss out! View more special hotel deals.